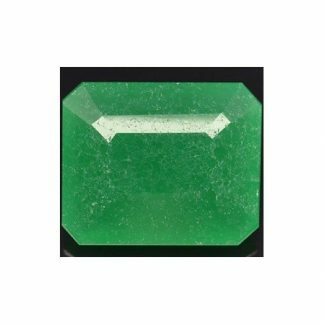 Buy now this interesting faceted natural green Jade loose gemstone, earth mined in China, now offered for sale at wholesale price. 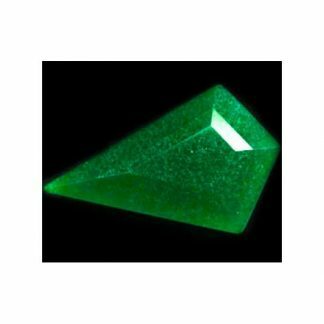 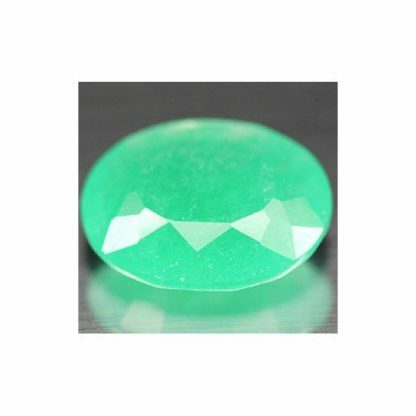 This beautiful chinese Jade comes with an original oval faceted cut with good proportions and polish, it weight over fifteen carats and has good size, this green chinese Jade gemstone display a vibrant green color hue, very intense and bright, with strong saturation and medium color tone, this natural Jade is treated by dye, a common process of impregnation very popular in stone like Jade, to enhance color and appereance of the stone. 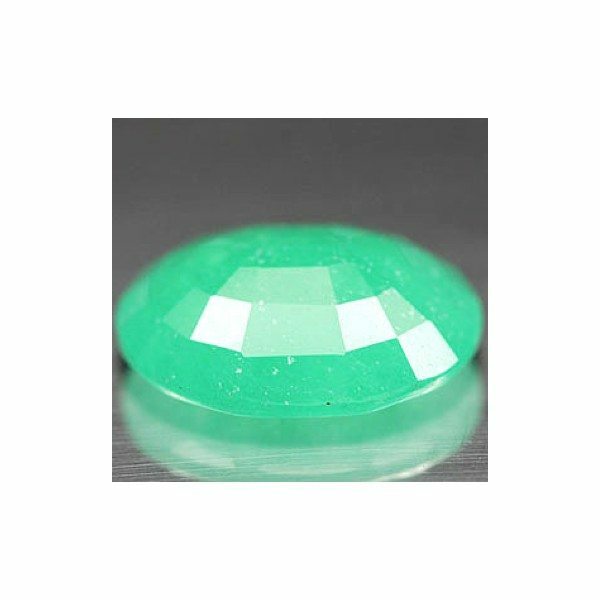 This loose natural jade from China present traslucent clarity and a very attractive color, offered at affordable price is the perfect gemstone to create an elegant and original jewel like a ring or a pendant. 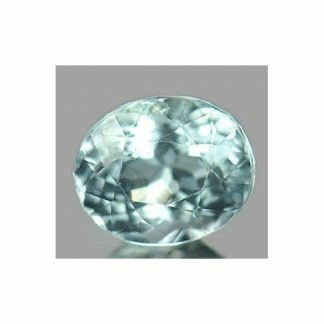 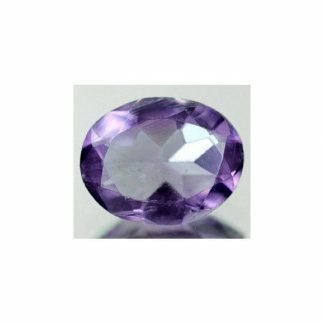 Dimensions: 20.0 X 16.3 X 7.5 mm.